Organic chemistry students at Manchester Metropolitan University are starting the new term this Autumn armed with the latest ChemDraw software by PerkinElmer Informatics which will enable them to better illustrate their work with clear molecular structures. ChemDraw will also make it easier for research and teaching staff to submit their papers to academic journals, as well as collaborate with other institutions. ChemDraw was chosen to replace an alternative drawing application, because it is easier to learn, faster to use and compatible with a wider range of databases and external websites. Learn more about ChemDraw’s renowned, easy-to-use chemical drawing capabilities. Day three of the World Education Games is World Science Day. This event aims to foster curiosity and excitement about science in a unique and fun way, whilst helping students to improve their ability to answer knowledge, application and reasoning questions. Even though high-school science won’t involve the complex experiments you’d find at degree level or in the work place, young learners are nevertheless required to write lab reports and record their findings. That’s where desktop laboratory software tools like ChemDraw can help students create accurate, well-drawn chemical structures, reactions and diagrams that can be pasted into any MS Office document for smart-looking write-ups. 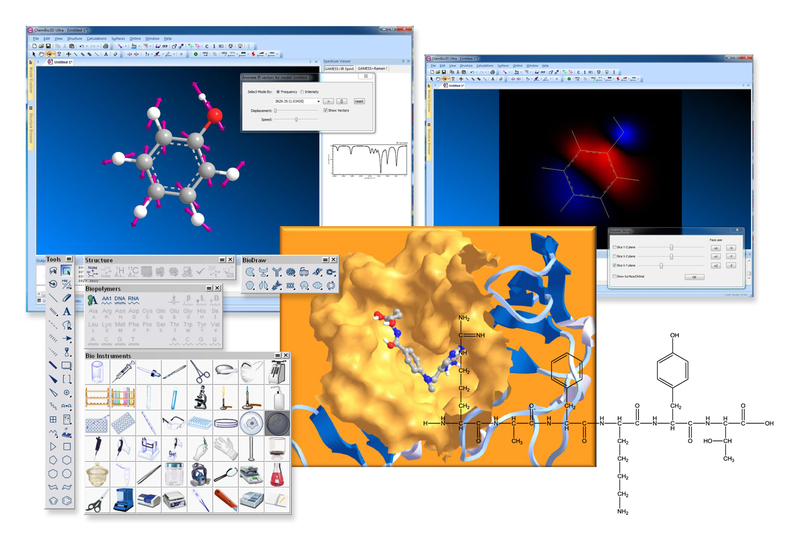 And with handy, chemically-clever features like the floating periodic table (providing element information at all times), ready-made LabArt, automatic chemical error warnings and a Structure CleanUp tool that automatically improves poor drawings, ChemDraw has the power to improve students’ work and impart chemical knowledge while they work. Students should be able to spend less time generating reports and more time getting hands-on and practical in the lab. There is special discount academic pricing available for individual students and teachers, as well as whole schools. Contact your nearest office to find out more.